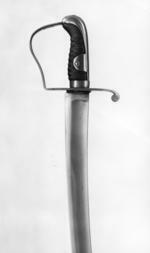 Stirrup-hilt with curved knuckle-guard; combined pommel and backpiece with ears; rear quillon turned towards the blade. 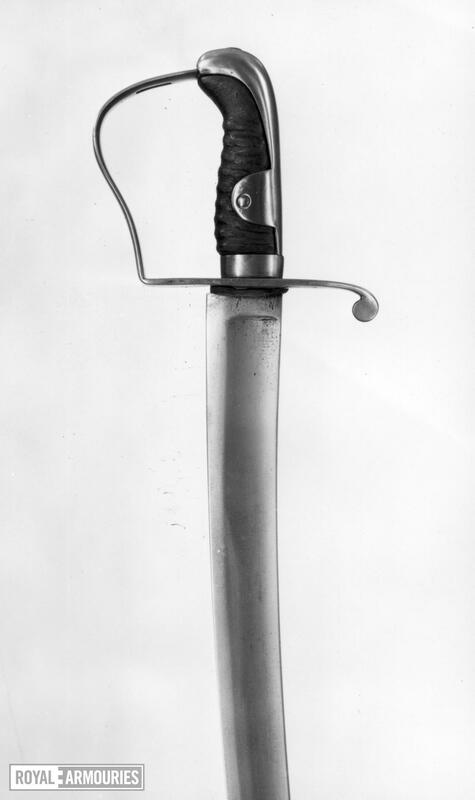 Broad, curved blade with shallow fuller. E.S. Troldhuus, 'En studie over Sabel Model 1796 for Light Cavalry, 'Bl³chersablen samt variantur', Vaabenhistoriske Aab°ger, No. 47, 199, pp. 51-131, at p. 61 (iilus. ).